Laos has the dubious distinction of being the most heavily bombed country in the world. 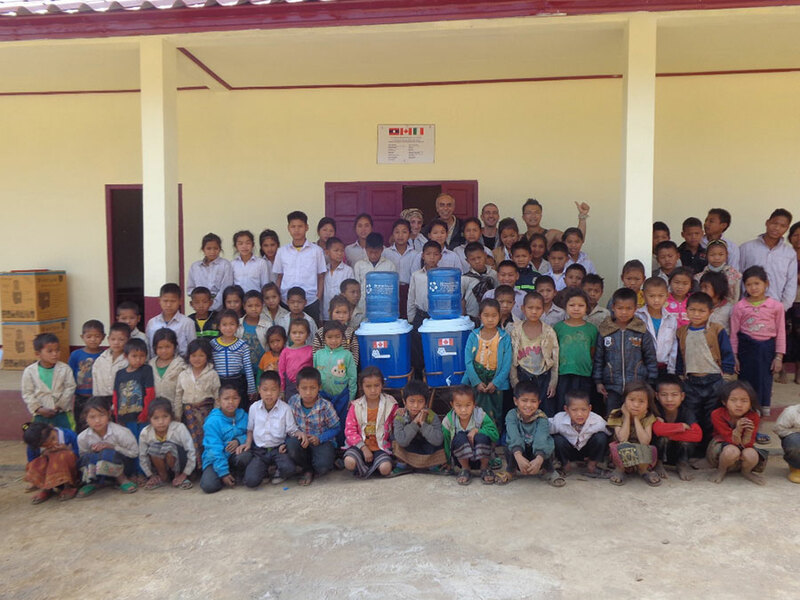 AAVIL’s primary goal is to provide water and education projects in rural villages of Laos. Between 2014 and 2016, GC4C donated $19,700. 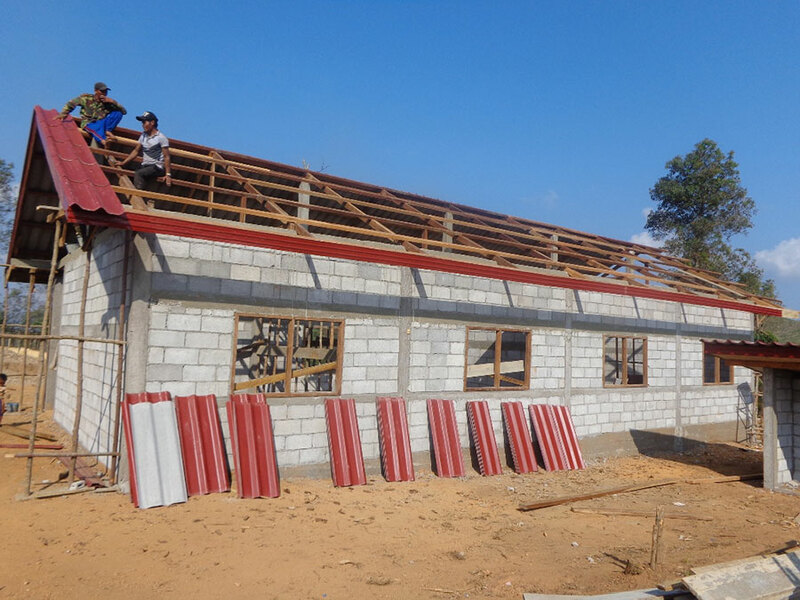 construction of a two room school for Grades 1 – 5 in the very poor village of Katang Xieng, located in the highlands above Nong Khiaw, Ngoi District, Luang Prabang Province. 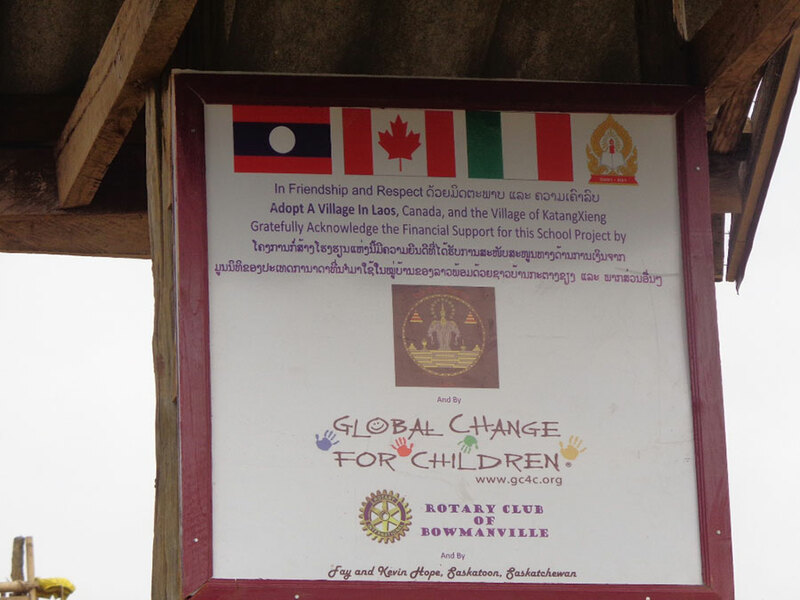 Total cost of project was $18,000 — GC4C covered $8,000 of the cost, with the remainder raised by Adopt a Village. The school had 35 children before the construction of the additional class rooms. This number will grow as neighboring villagers, without a school, send their children to this school. Construction of half a class room at the Primary School in the village of Done Sok. 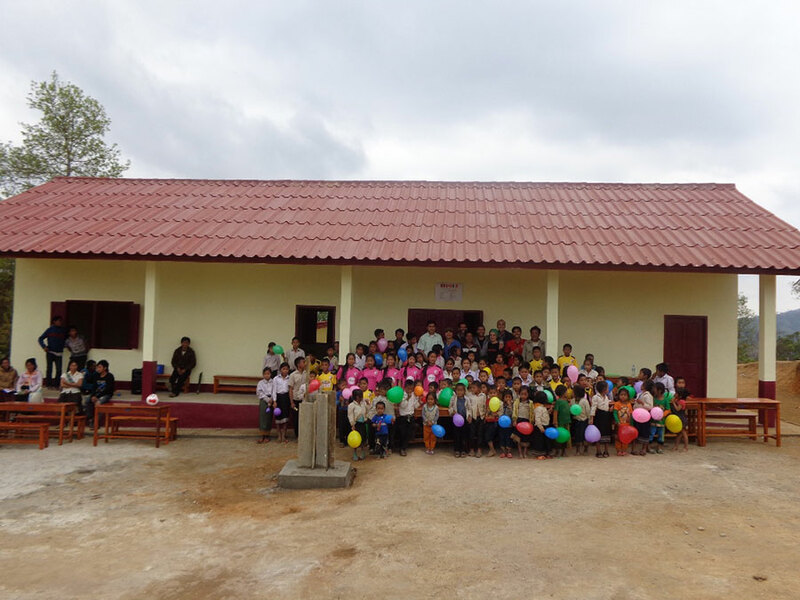 Almost 50 students attend the school, located in a very remote area of Laos. AAVIL matched GC4C’s donation to complete this project. Purchase and transport of 60 school desks for the primary school in the remote village of Ban Xiengda, Laos. Alma means “soul” in Spanish. 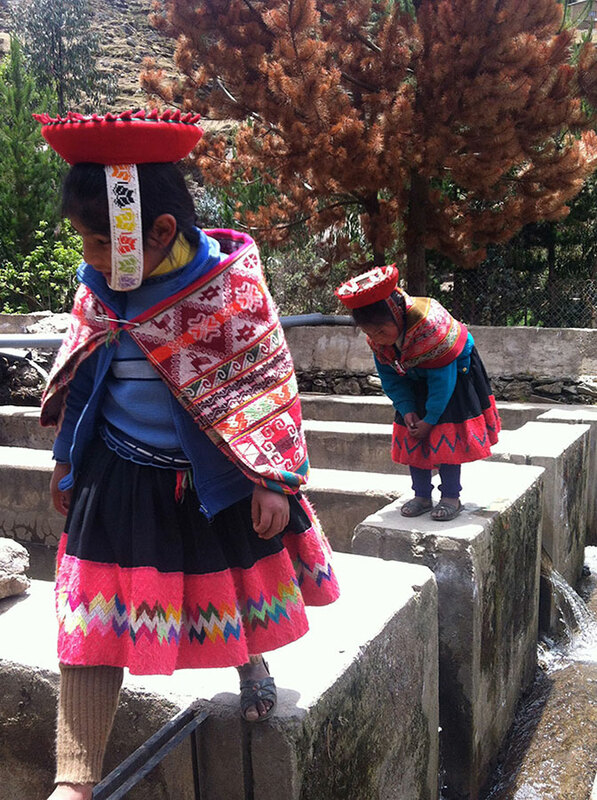 Their mission is to make positive changes in the lives of Latin American children. 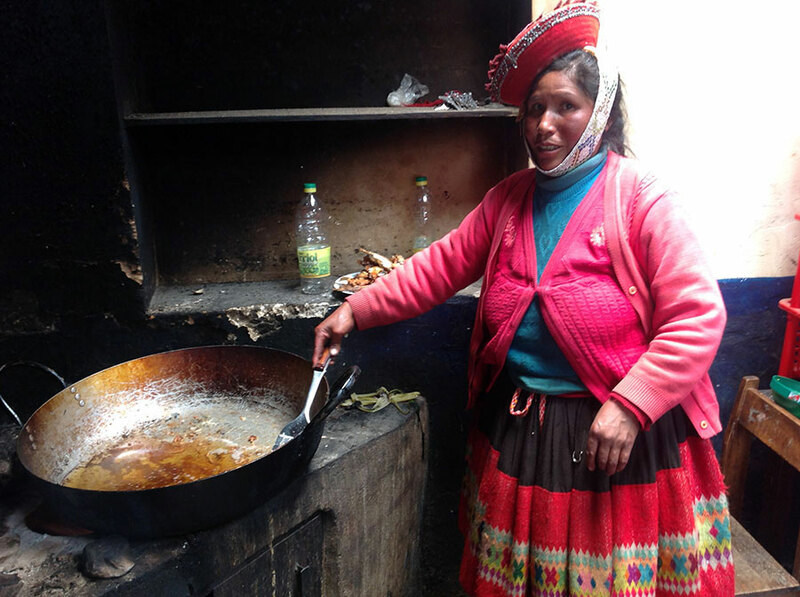 They use a micro philanthropic model, partnering with local social entrepreneurs on small, high social return, grassroots education initiatives. 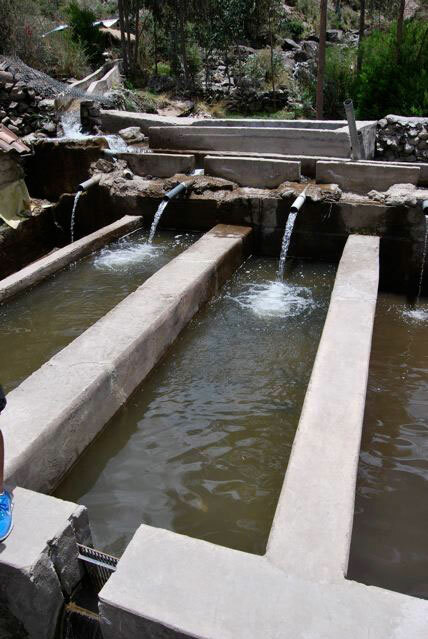 Construction (2013 – 2015) of a trout farm in the rural communities of Patacancha. The goal of the project is to improve the academic potential and performance of the 134 primary school students through the eradication of chronic malnutrition among the student population. The trout farm, constructed within school grounds and operated by trained community volunteers, provides a protein-based school lunch two to three times per week. 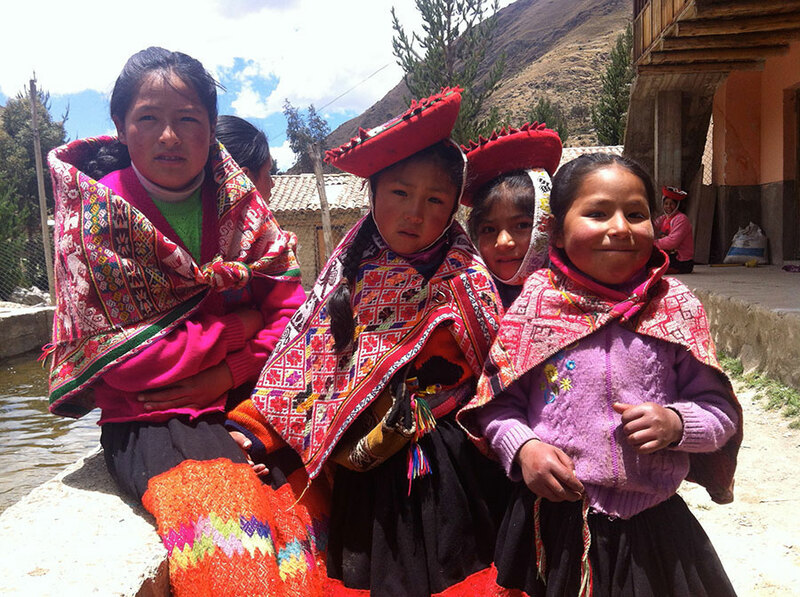 The direct beneficiaries of this project are the children in Patacancha between the ages of 3-13 years. The indirect beneficiaries are parents of the children and the teachers who work with the children (approx. 500 people between the two communities). Results so far have shown that of the 134 primary school students, 24% fully or partially recovered from malnutrition and of the 134 primary school students, 84% improved or did not worsen their incidence of malnutrition. Teachers have also reported increased attendance and participation in school sessions. Weekend backpacks for two children in Coquitlam, B.C. for a full school year. *Global Change for Children and GC4C are registered trademarks of Global Change for Children Society.